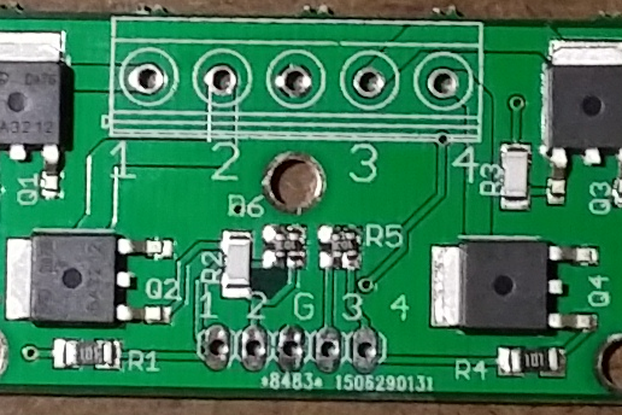 Using the LTC3588, this board can rectify a piezo element voltage, then build and regulate a selectable DC voltage. The Piezo energy harvesting board based on the Linear Tech LTC3588 piezo harvesting IC. 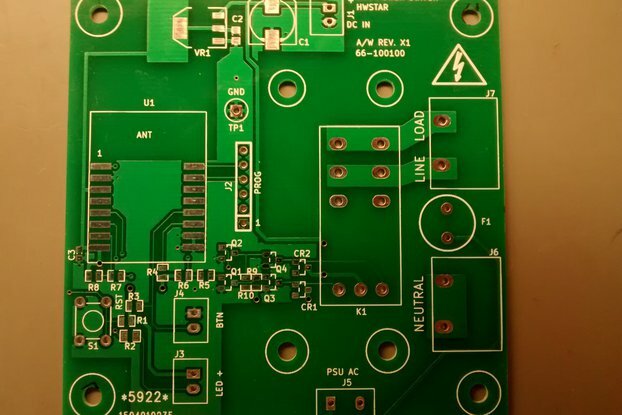 This will allow you to connect piezo elements and build up a DC voltage capable of running other electronics such as a microcontroller. It has cool features like voltage enable pins which will not activate until the correct voltage has been built up. 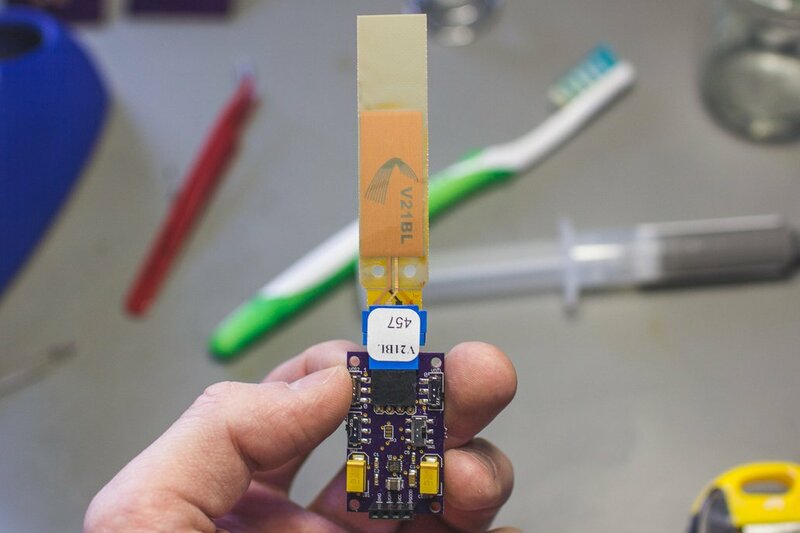 You can use this board to experiment with energy harvesting applications, not just limited to piezo. Any AC/DC voltage under 20V will be sufficient to get this board started. A great example is harvesting from small DC motors. Since you can spin the motor in either direction to build a charge this board is a great way to demonstrate energy generation. I made this board because I have a strong interest in energy harvesting applications. I had a project that involved Piezo energy harvesting and I used this to test various piezo elements. It is specifically designed for Mide Piezo elements. Which are a little expensive but work extremely well compared to any of the other elements I have found. 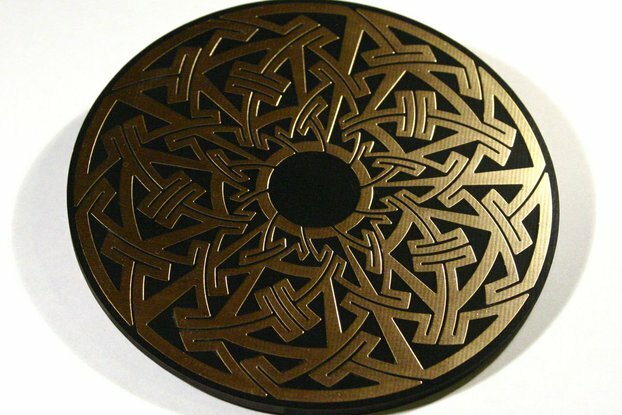 They are designed for energy harvesting in various vibrating frequencies. Any element should work as long as it is in the correct voltage range. Do not exceed 20V! 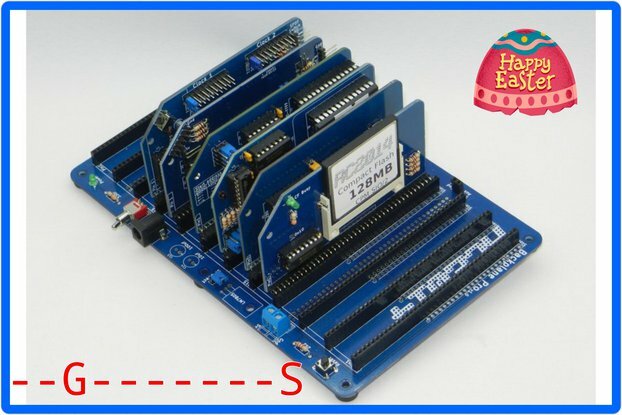 The latest version is V0.2 which is only shown in the eagle board view. The only difference is the silkscreen has been modified to be more clear.